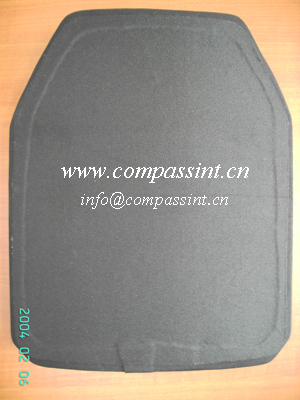 Avail from us the most qualitative Ballistic Protection Plate which provides ample protection against any kind of threat. Our Ballistic Protection Plates can be used in conjunction with level NIJ IIA vest and also as a stand alone. These plates are used by Police, Militaries And Private Security Companies world wide. Available in Silicon Carbide, Boron Carbide, Polyethylene, etc.